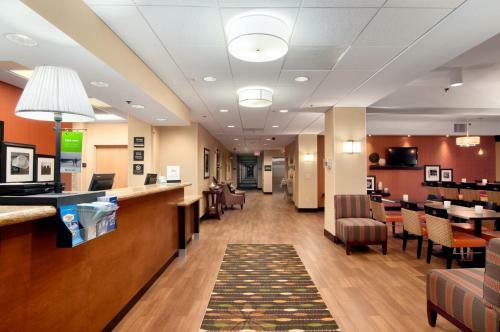 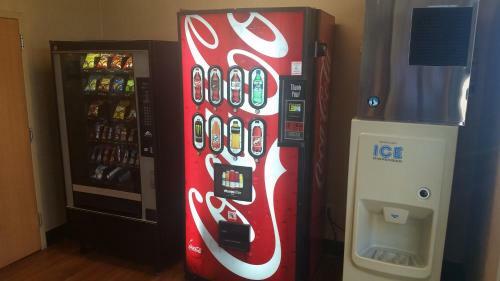 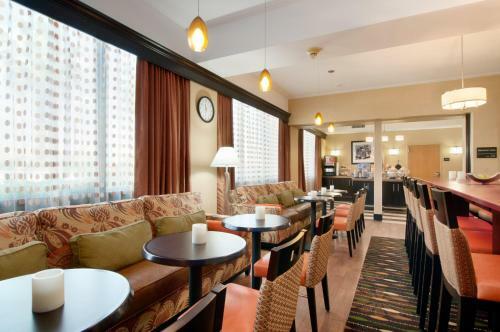 Directly off Highway 290 and offering easy access to downtown Houston and major area attractions, this hotel provides guests with many modern and thoughtful amenities as well as friendly service. 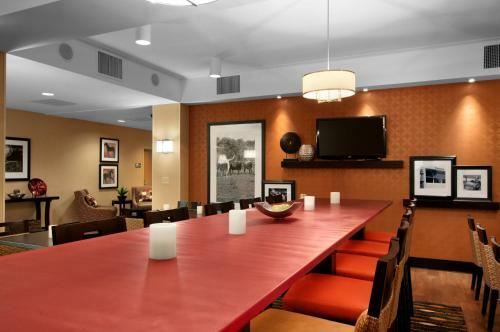 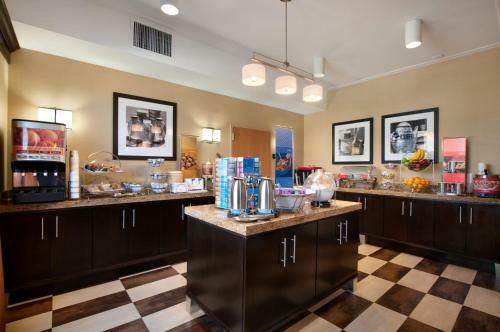 The Hampton Inn Houston/Brookhollow offers easy access to many of the area's major freeways. 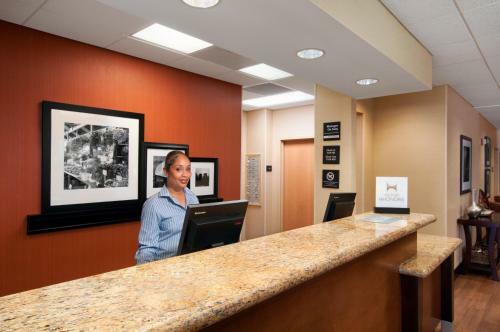 This convenient location places the Galleria Shopping Center, Memorial Park and Minute Maid Park only a short drive away. 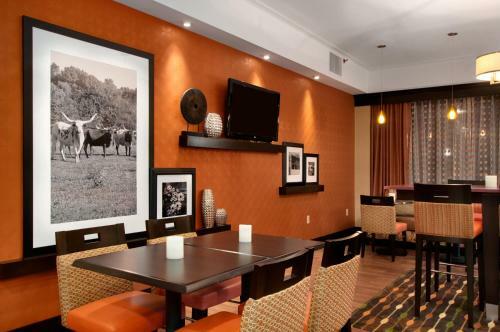 The Houston/Brookhollow Hampton Inn also provides guests with comfortable accommodations, furnished with wireless internet access. 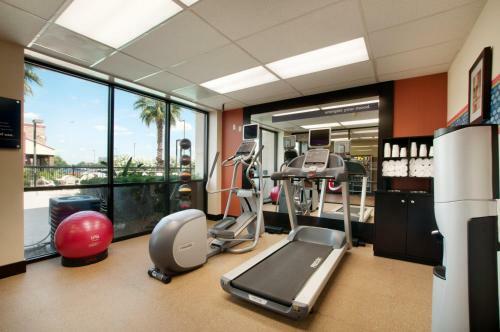 Guests can also enjoy the hotel's free daily hot breakfast as well as the on-site fitness center, complete with an outdoor swimming pool. 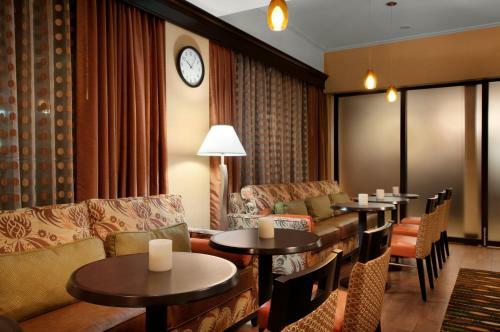 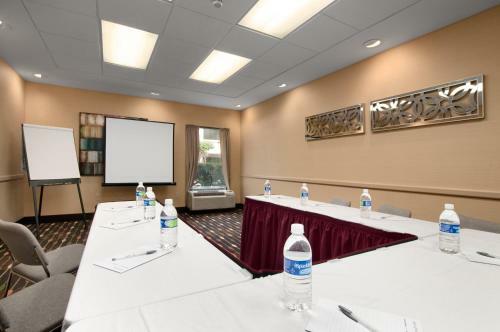 the hotel Hampton Inn - Houston/Brookhollow so we can give you detailed rates for the rooms in the desired period.